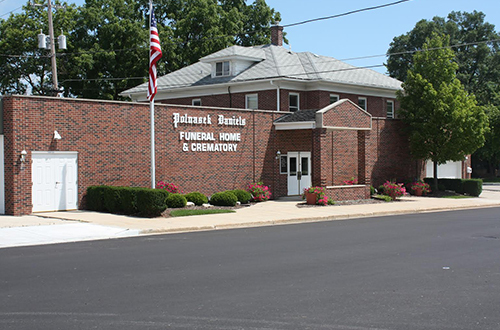 The main reason why families choose our funeral home over any other is that we put "home" back in "funeral home". Both in Union Grove and Burlington our elegant chapels can be divided into as many as two or three separate viewing areas by using soundproof dividing walls. Our lounge areas offer a comfortable place for our families to relax and share food and fellowship. It includes a Kitchenette with a small refrigerator, soda machine, and complimentary coffee or tea. Each lounge area also includes a place especially designed for small children. Our arrangement office provides a warm comfortable intimate atmosphere for us to meet with families. We are able to help the family plan a celebration of their loved ones life by presenting them with many different and unique options. Both of our facilities have ample parking and are completely handicapped accessible. We take pride in our buildings and strive to make the outside as charming as the inside. 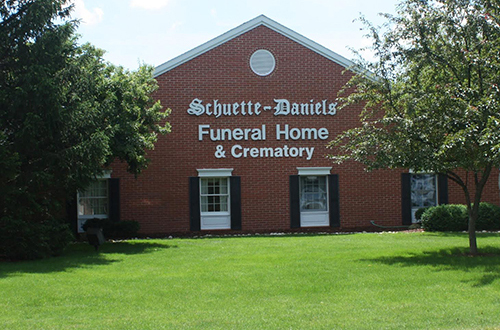 Our staff is trained to meet any special request our families might have. Contact us to request a tour of either of our facilities.